The ACT exam is 25% of your college application. Give your score a boost in only 10 weeks! 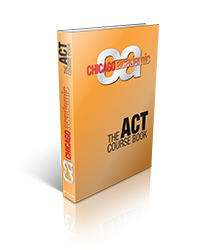 Chicago Academic is offering an exceptional ACT Prep class in Wilmette starting February 8th. Secure your spot today before the class fills up. 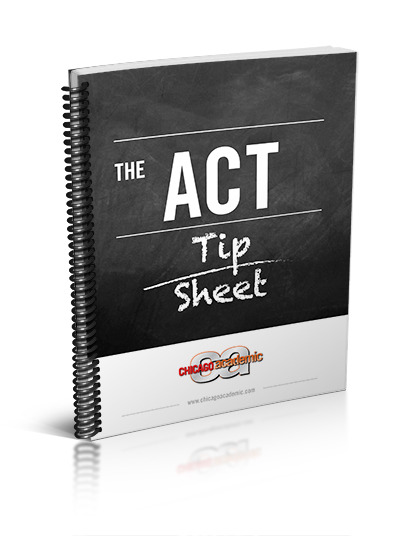 This course will prepare students for the April ACT exam. 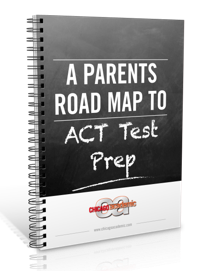 Our proven and highly successful ACT prep classes utilize Chicago Academic's own test prep materials and curriculum to help students excel on the ACT exam. Chicago Academic’s ACT program has been tremendously successful for students throughout Chicagoland! Classes will take place for 2 hours on Saturdays. For more information call 773-466-0101.